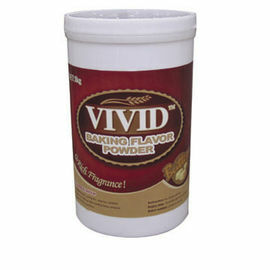 Vivid® Baking Flavor Powder is designed for large-scale industrial production. 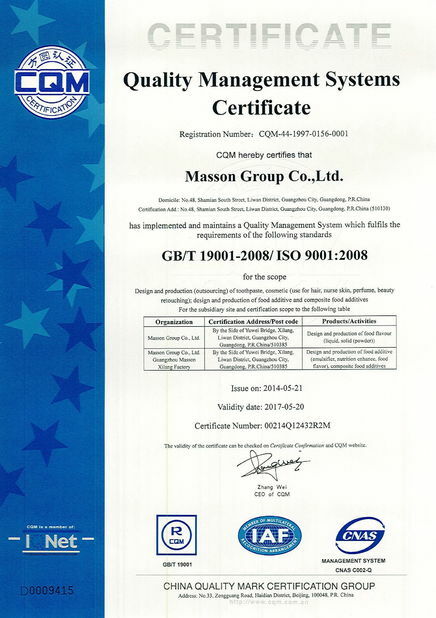 It is suitable for all kinds of bakery products. With a small adding amount, the final products are enabled to possess specific flavor with richness. With the special microcapsule wrapping design, the flavor and fragrance penetrate slowly so as to reach an ideal effect. Passion fruit, Sabayon, Tiramisu, Cheese, Green tea, Milk, Butter(two types), Milk egg, Orange, Banana, Heavy milk, Chocolate. 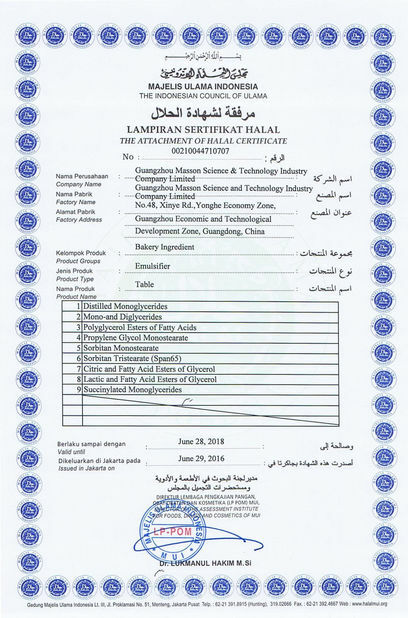 Application method: Add with flour. 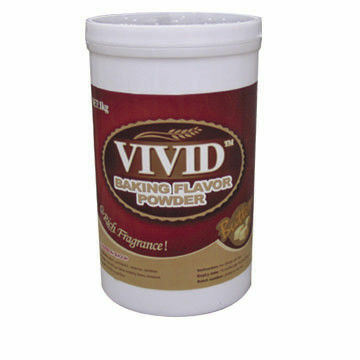 Baking-proof: The scientific fomaula and technology ensure the product’s durability for high-temperature baking. Pure aroma: It contains natural essence that produces a strong and pure aroma that considerably improves the flavor of the products.